Get Material Pro Lite. 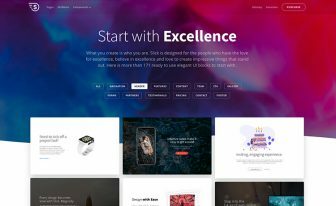 It's an amazing Bootstrap 4 responsive admin template to create stunning projects with professional and engaging structure. 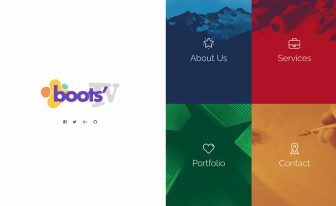 A Bootstrap 4 responsive admin template is the right tool for the creation of modern web apps and other projects. It’s evenly important to create the perfect dashboard along with the visual appearance of your front pages. However, if you’d like to build the admin areas in the back-end, it would cost an ample amount of time which you can save with the right decision. How it’s possible to save time and get things done? Thankfully, this Bootstrap 4 responsive admin template can make the process simpler and more convenient. If you see the template yourself, you can easily understand how advanced the theme is and how efficiently it can help you. Other than the simple and trendy design, this template will let you customize everything easily. Material Pro Lite is a remarkable Admin template completely based on the amazing Bootstrap 4 framework. It’s meticulously developed to offer gorgeous options for the passionate developer. Take the template as a starter and convert your dream into success. Furthermore, this Bootstrap 4 responsive admin template is an exemplary piece of work, without any doubt. Material Lite added many ready to deploy features which gives you the power to reach the apotheosis of your project. From Profile Page, you can add individual information of the users along with an image avatar. It also has Sidebar Menu, Basic Table, Material Icons, Google Map, Blank Page, and Error 404 page. 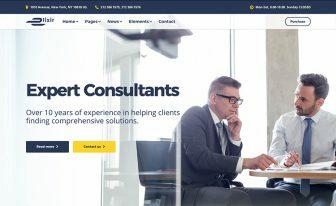 This website template is a pretty basic template which offers you a complete freedom to customize it as the way you want to see it. The splendid traits of Material Pro Lite will help you to develop a masterly admin dashboard. By mixing up the ready and wonderful things, an impressive app is possible to build with less effort. Now you got no excuse to do amazing works because you’re having a wonderful template with no cost at all. 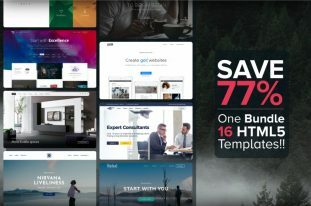 As you see, it’s the lite version of a pro template, yet it has many powerful alternatives for professional and industry-leading developers. 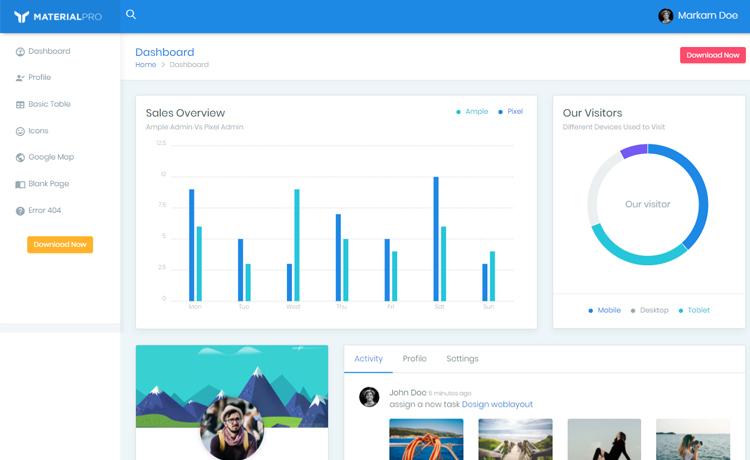 Not only it’s a nice Bootstrap 4 responsive admin template but it’s a powerful template too. You will miss some opportunities from the premium version. But that’s okay if you start right there and have no budget to purchase one. Users praised the template highly due to its lovely structure, well-commented code, and a comfortable environment to work with. After all, this template might have a little pitfall. You can still rely on it and enjoy its intuitive options. There are a number of options to make your dashboard exactly the way you would like to shape. It has a lot of variations regarding design, color, and elements. Also, it’s easy to modify and customize the code to make it suitable for any project. I can tell you some features of the template but you have to find yourself what’s really available there. As a free template distributor channel, we want to be completely honest while we review something. Material Lite is definitely a good admin template. Unlike other extraordinary free admin templates, it doesn’t provide too many features or customizing options. We have already added a template which gives super quality options for free users. Unfortunately, Material Lite maintains its quality only as a primary level product. Get more Admin Templates from our site ThemeWagon. 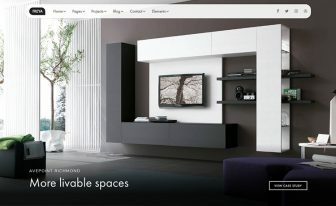 You will find a huge number of Free and Premium HTML5 Templates to complete your web building task. I like the visual appearances most of this template. Can one in the menu a drop down menu install?